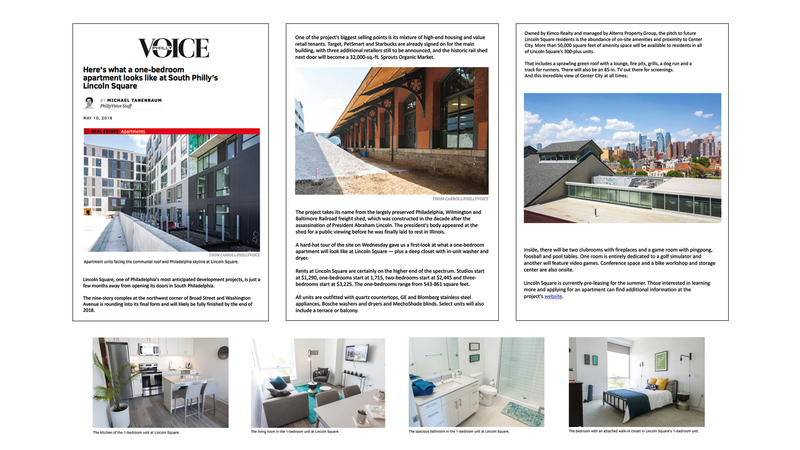 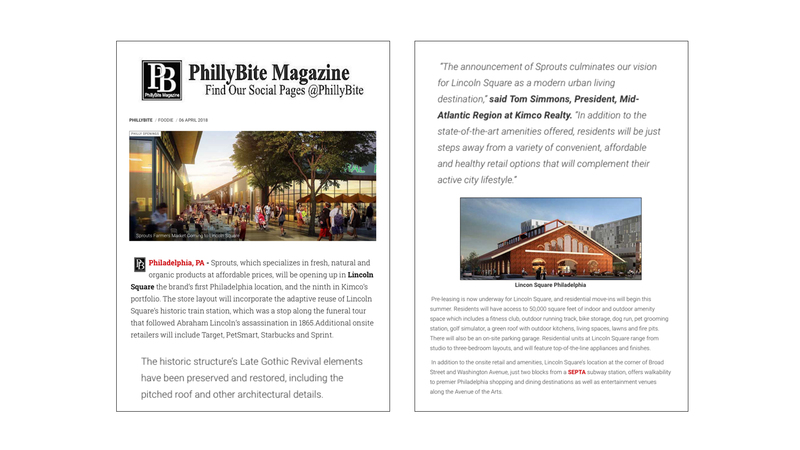 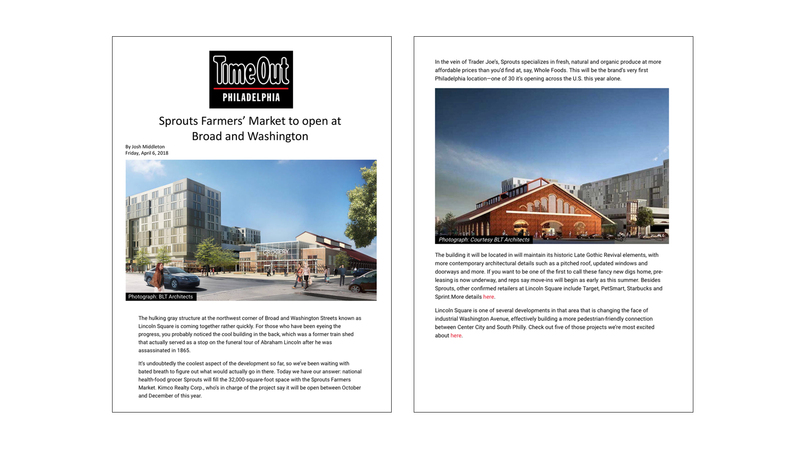 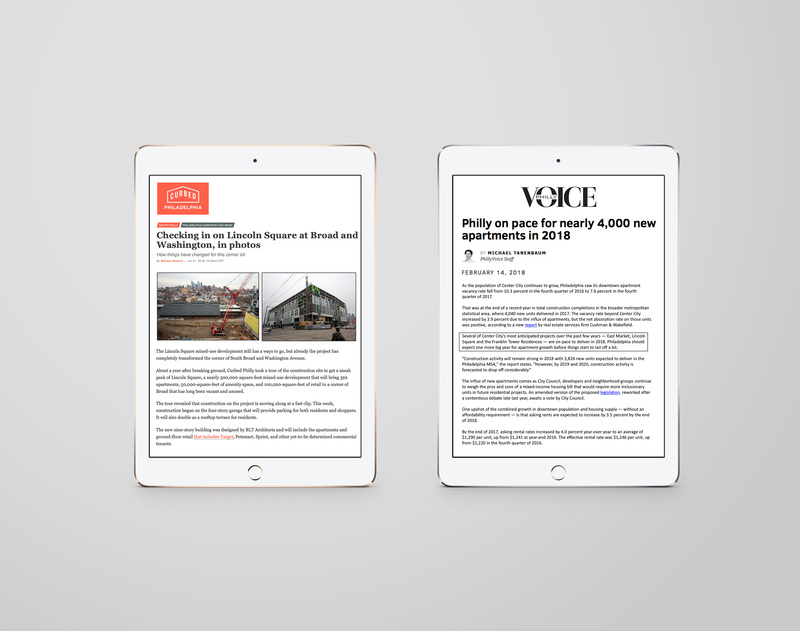 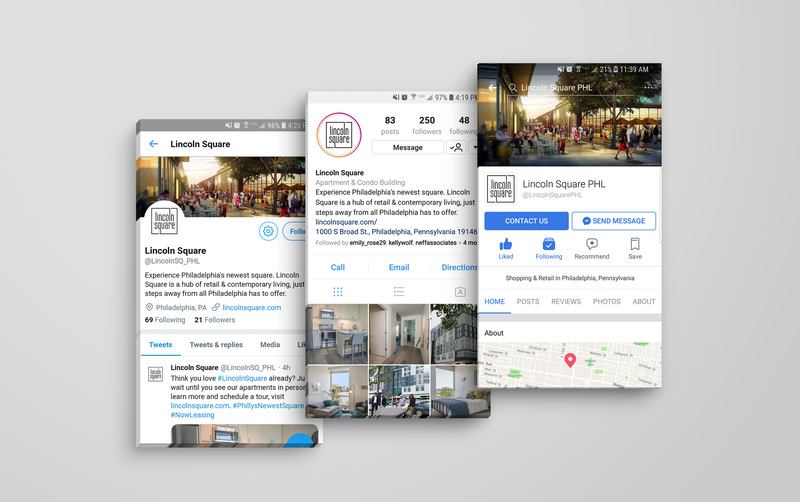 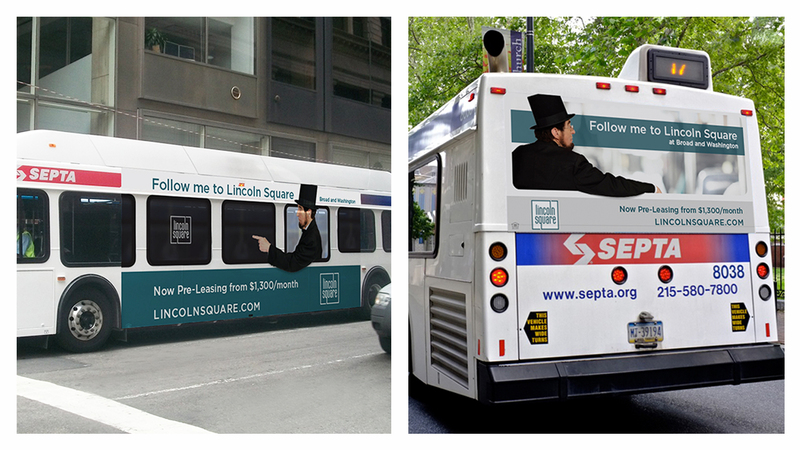 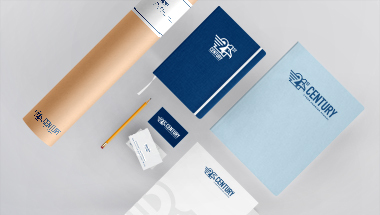 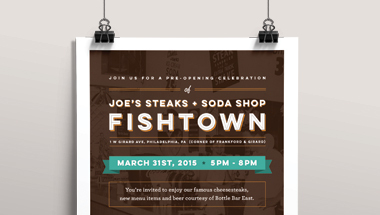 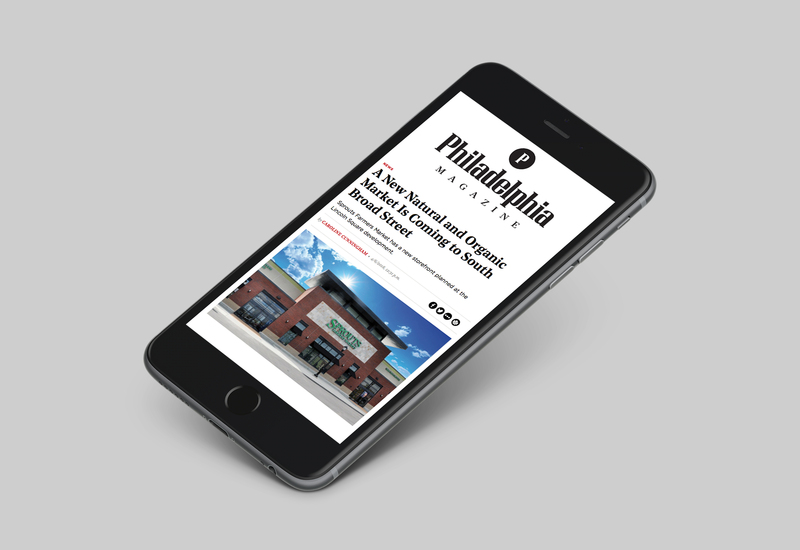 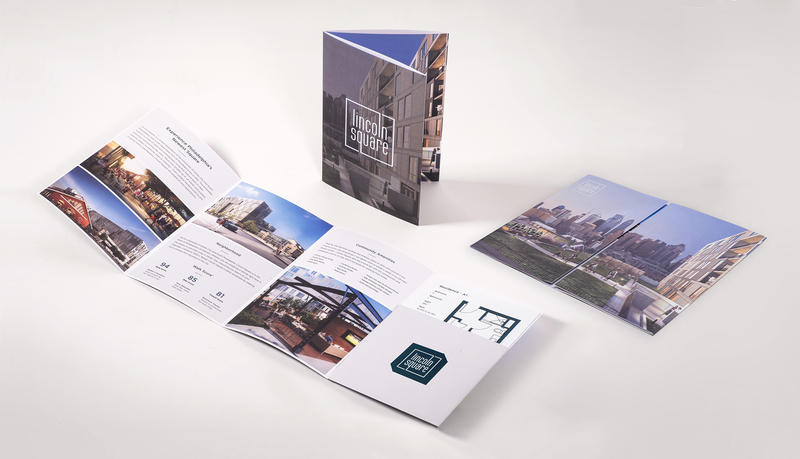 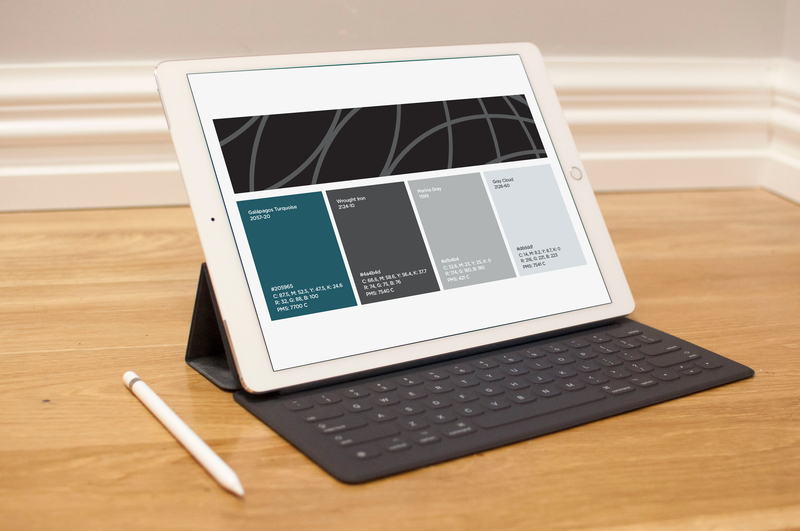 For Philadelphia’s newest square, our team created the branding, designed the website, and produced the advertising, as part of a fully-integrated campaign, including handling social media and public relations. 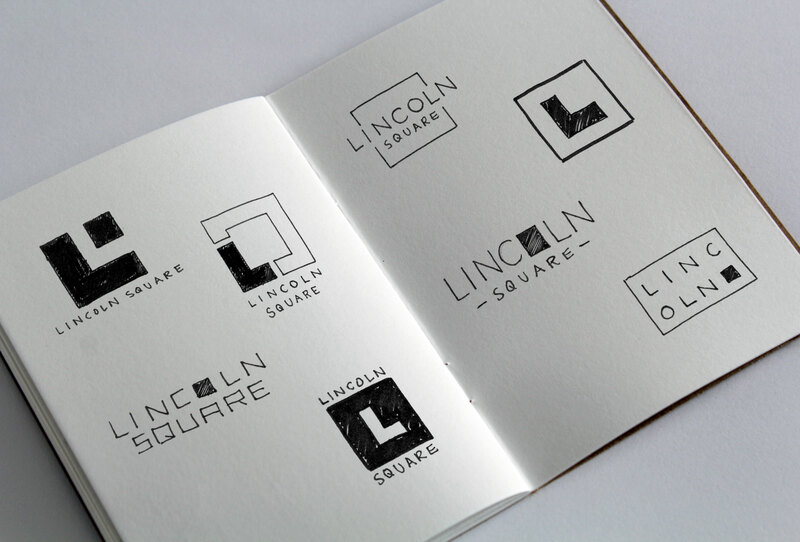 The logo was designed to highlight the opportunity of this unique location housed on an entire city block, the visual reflection in the square’s name, and the historic architectural aspects. 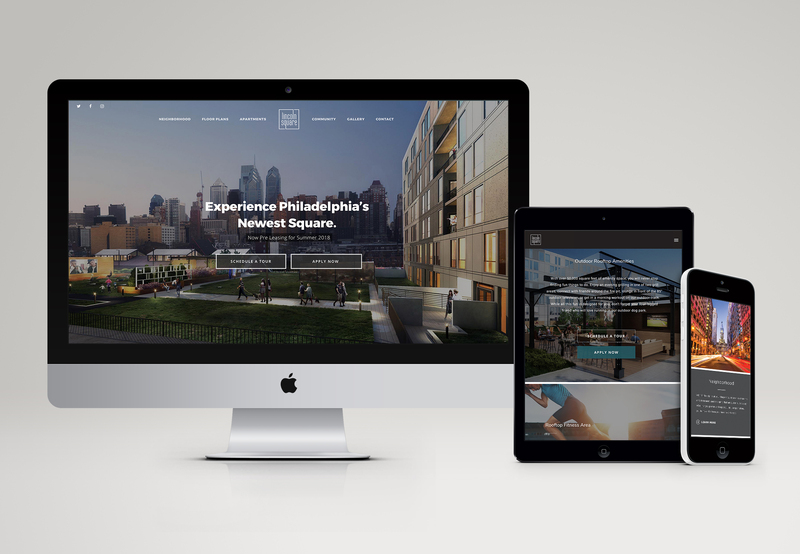 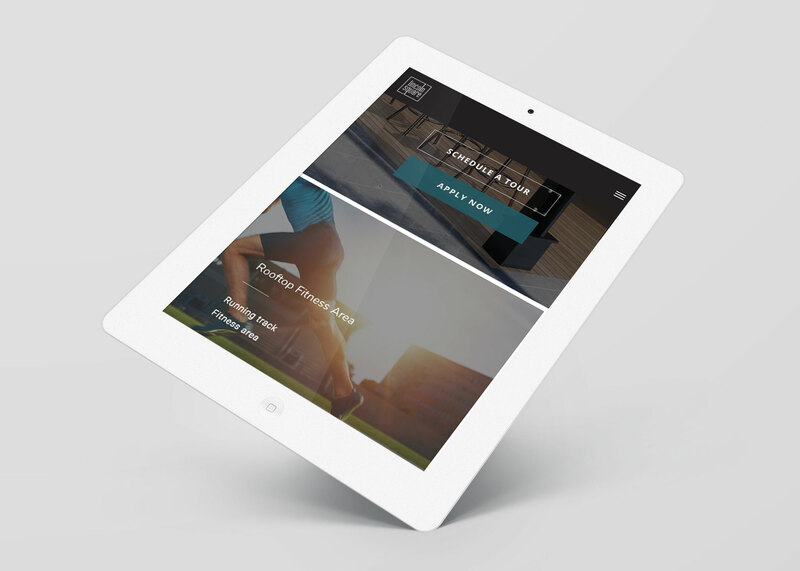 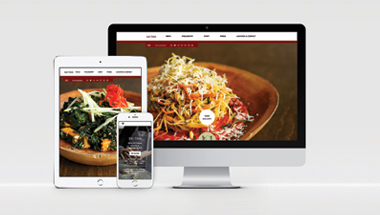 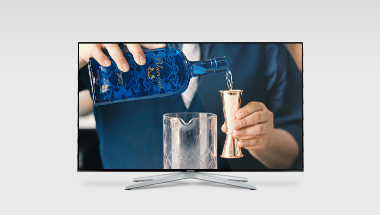 The responsive website highlights all of the best-in-class amenities, stunning city views and accessibility. 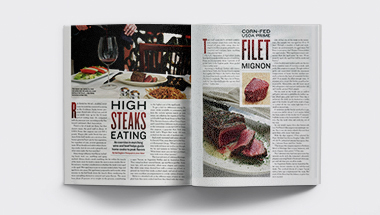 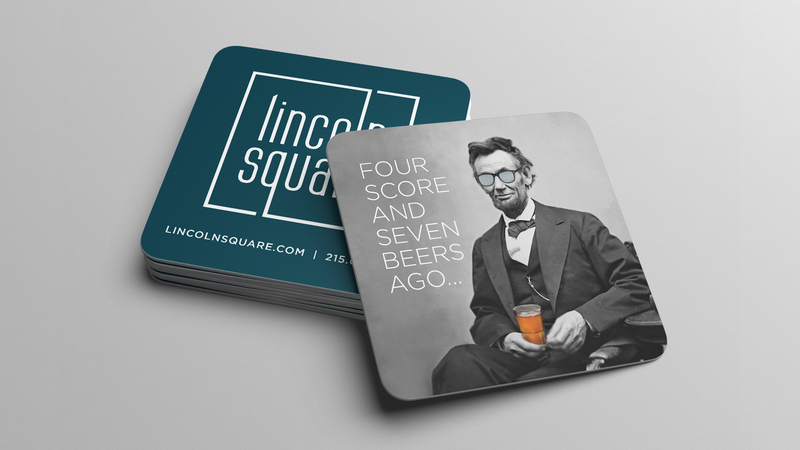 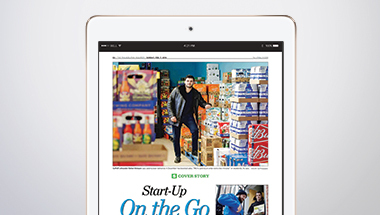 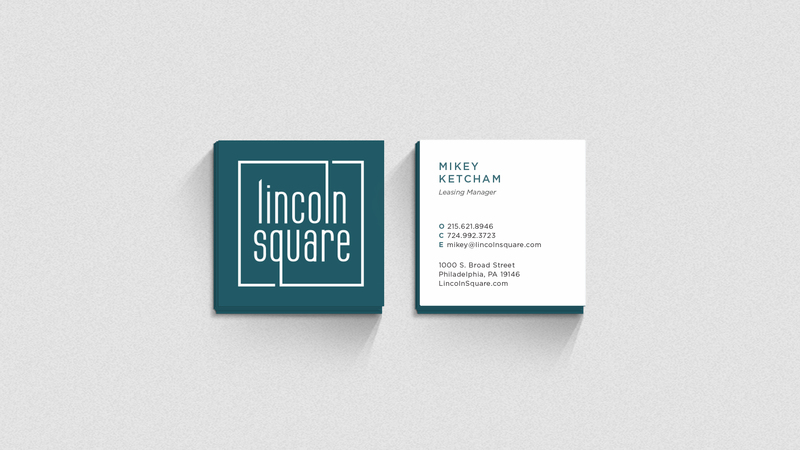 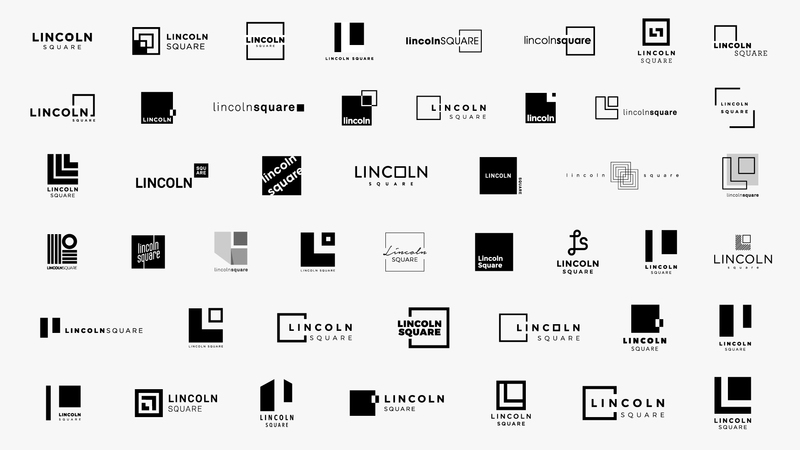 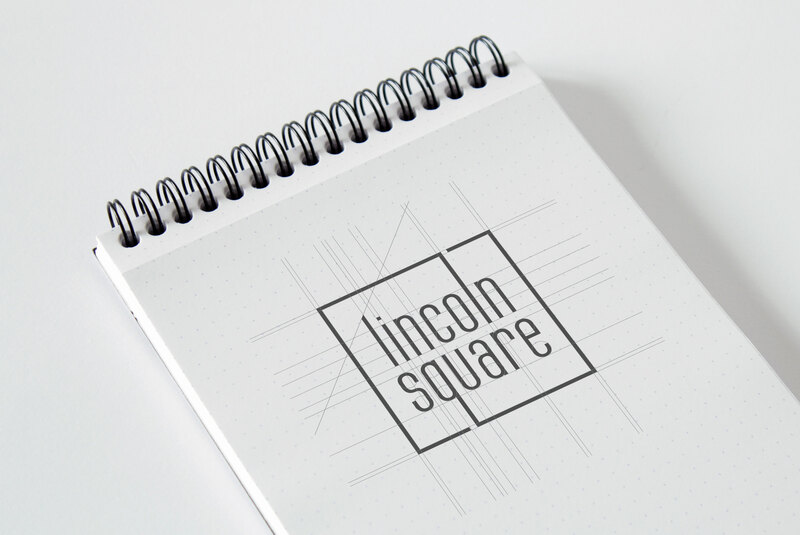 After the completion of the branding and website, Lincoln Square took to the streets with out-of-home advertising and continued social media and public relations efforts.